In recent times, Xiaomi has made quite an impression in the world of headphones and audio accessories. My first experience with a pair of Xiaomi headphones was with the Mi Headphones, which I felt was solid on all fronts. 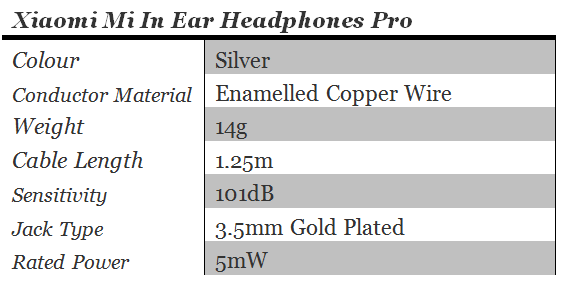 I was also told that the company has various in-ear headphones in the lower-end of the scale known as the “Piston” series, which are famous for their affordability, sound quality and unbeatable value. Looking to build on the success of its predecessors is the latest in their line of Xiaomi in-ears, the Mi In-Ear Headphones Pro. The Mi In-Ear Headphones Pro is certainly an attractive looking pair of in-ears for something so affordable. There is a touch of sophistication and simplicity about the details and finishing on these in-ears which is complemented by a solid feel and build quality that sets it apart from other in-ears at this price range (and perhaps others above it). The colour combination of the black silicone tips, plastic front and wire lead-in against the silver anodized metal chamber (housing a hybrid dynamic and balanced armature design) blend together well, giving it a polished look. Personally, I find them to be more classy than the Mi Headphones, which has a design that is somewhat bolder with its red and gold combination. One feature that stood out for me was the kevlar fiber braided cable below the y split. This is a rare inclusion for earphones at this price, and I’m even more impressed that the Piston v2 had a similar braided cable. Braided cables are great, while the kevlar fibers adds durability, lengthening its lifespan while greatly minimising cable entanglement. The effort and detail that Xiaomi puts into the making these in-ears look good while emphasizing build quality at this low price point is commendable. Frankly, if I wasn’t told that they cost RM79, I’d think they’d be price at least two times more. The combination of its light weight, angled-nozzle design and slightly shallow fit makes the earphones really comfortable for listening to music over long periods of time. You could easily put them on and forget about them – which happened a few times with me. Besides that, the Mi In-Ear Headphones Pro offer a decent amount of isolation for a pair of in-ears that don’t seem to sit too deep in the ear. The noise isolation is good for walking in the city streets, but not so much in a noisy densely-packed commuter ride. 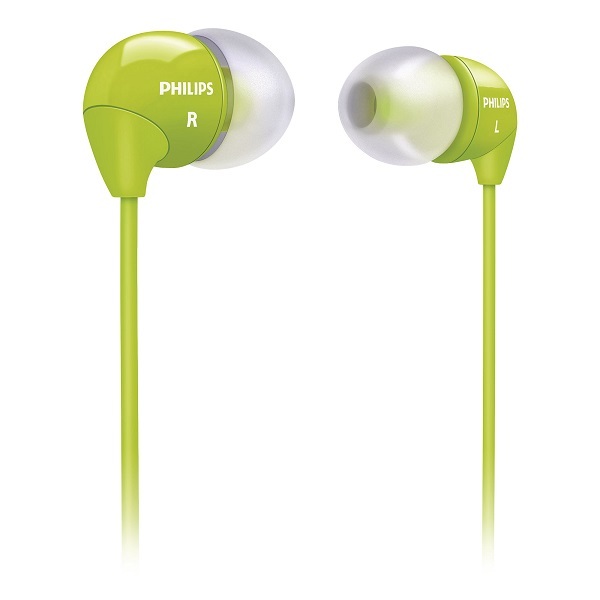 The earphones come pretty standard with 3 sizes of single-flange silicone tips (XS/S/L) and pre-fitted with size M tips. The retail box can double up as a makeshift case, but I was told that the v2 version actually had the case as the retail box itself. 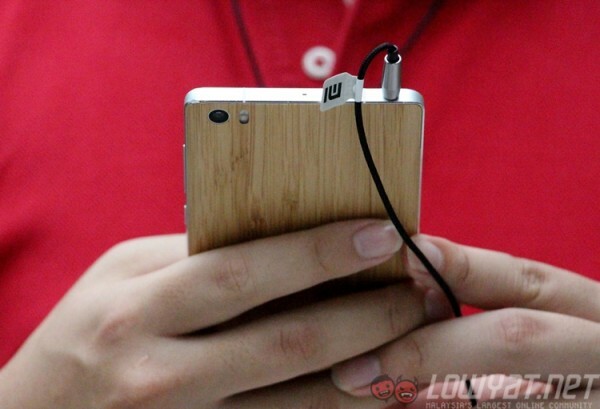 Perhaps Xiaomi was attempting to cut excess expenses to focus on the earphones themselves (which is perfectly acceptable). In terms of sonic character, the Mi In-Ear Headphones Pro lends itself to a more bottom heavy consumer-oriented profile, which is identifiable immediately upon listening. Its bass response is rich and deep which injects energy into music, making the listening experience quite enjoyable. However, this added bass emphasis can sometimes lead to a boomy bottom end with certain styles of music. While there seems to be a slight dip in the low mids, its midrange has good clarity and detail, allowing listeners to focus on vocal nuances that are heard clearly and manages to stay upfront despite the amount of energy present at the bottom end. This is probably aided greatly by the addition of the balance armature driver, which is a unique feature on these earphones. The upper mids are smooth and balanced, which stay present while being slightly recessed at higher sibilant frequencies. This allows for louder volume listening without introducing much sharpness and high frequency distortion. At high frequencies, there is presence and air which is quite pleasant to listen to as well adding some sparkle and brilliance. 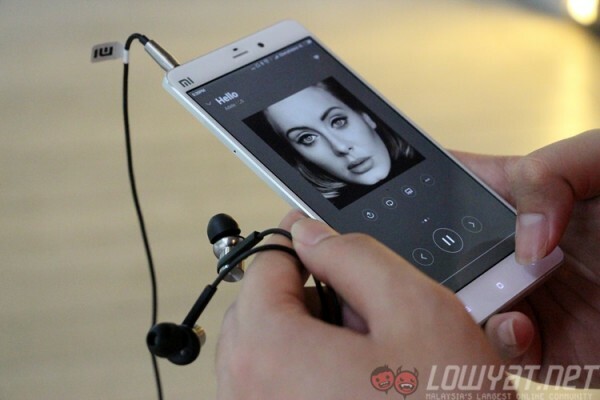 The Mi earphones display quite an impressive stereo imaging for its price. Placement of sound elements on the sound stage is pretty precise with good spatial depth and width, though the amount of low end energy can make it a bit difficult to distinguish certain placement of elements nearer to the center. 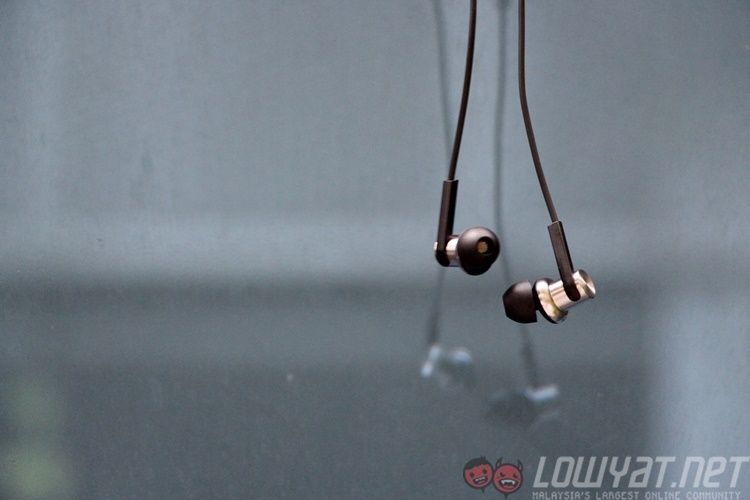 Xiaomi has always had a reputation for punching above its price range in the past so it’ll be interesting to see how it fares against a set of earphones that cost almost four times its price. 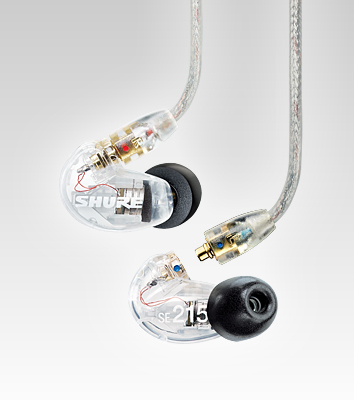 The Shure earphones displayed a tighter and a more controlled bass response compared to the slightly boomier Mi earphones. The Shures also had more body in comparison to the Mi’s slightly veiled low mids. In the midrange, the affordable Xiaomi earphones stood up considerably well, with both having similar vocal clarity and forwardness. Up in the high mids and highs, while sounding smooth and balanced in its own right, the Shure SE215 had more crisp and brightness making listening more exciting and lively. Therefore, to say that the Mi In-Ear Headphones Pro are in the same league as the SE 215 is a bit of a stretch. However, it definitely isn’t lagging too far behind. Both exhibit different sound profiles – the Shure is more flat and balanced while the Mi emphasises the bass – and both would be enjoyable for different types of users. In this exact same colour. 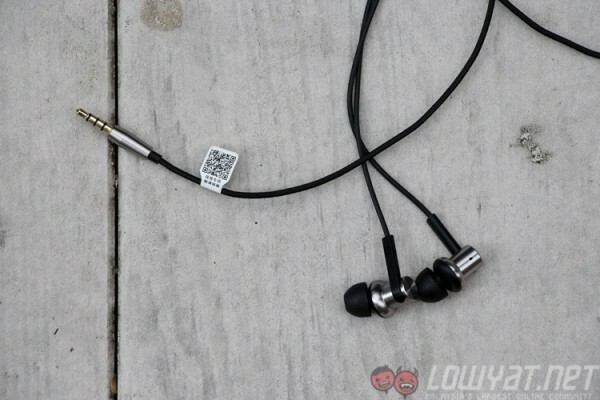 These generic earphones are cheaper the Mi earphones, and are widely available. At just over half the price, perhaps those looking for an after-market earphones would do better with these? Compared to the Philips, the Mi earphones sound fuller in the low mids and has a deeper bass response, delivering more low end punch and boom. At the other end, its slightly veiled and refrained upper mids sound smoother compared to the Philips’ sometimes overly bright and edgy character which can get harsh much faster as you increase the volume levels. 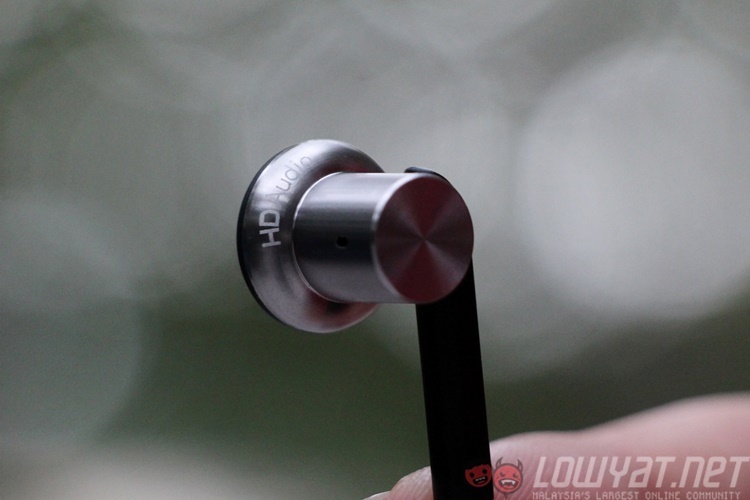 So no, if you’re considering these earphones over the Mi In-Ear Headphones Pro to save a few Ringgit, just…don’t. 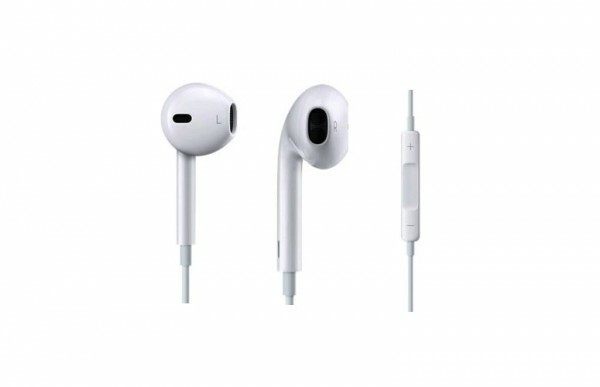 The Apple Ear Pods are the closest in price to the Mi In-Ear Headphones – Apple does have a pair of in-ear headphones…but at RM379.90, there are plenty of other better options. The EarPods’ drivers don’t sit as deep in the ear canal (they’re meant for universal comfort, not isolation), making direct comparisons a bit subjective. That being said, with both being similarly priced and targeted for a similar target audience (casual/entry-level users), it seems too tempting not to do a sonic comparison. Putting on the In-Ears Headphone Pro right after listening to the EarPods, the immediate jump in sound quality was as clear as daylight. 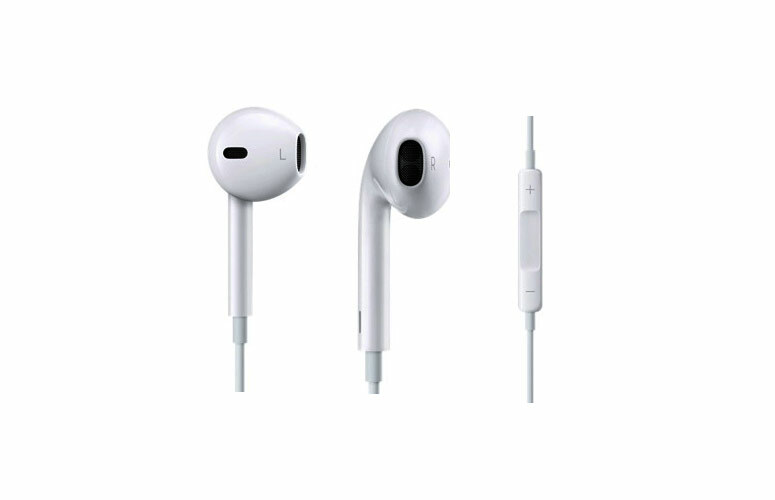 Compared to the Apple EarPods, the midrange of the Mi’s had more definition and fullness as well as sounding more crisp and airy in the high frequencies, whereas the Ear Pods seems to roll off quicker. The Mi’s plentiful bass response also extended deeper, bringing life to low frequency content almost inaudible in the EarPod’s. Detail in the stereo imaging was also significantly better in the Mi earphones, displaying better spatial depth, more energy in the sides and more precise placement and separation of music elements on the sound stage. In short, it’s a no contest. In my opinion, with a price point of just RM79, you’d be hard-pressed to find anything that comes close to the Mi In-Ears Pro in terms of design, build quality, specs and most importantly, sound quality. I had an interesting time comparing these earphones with plenty of alternatives, and most usually fell short in at least one aspect compared to the Xiaomi earphones (with the exception of the Shures). Xiaomi continues to surprise me with yet another strong product, and leaves me curious to see what’s next. This review was contributed by Adrian Yew, an audio engineer whose past experience has brought him to various jobs from mixing engineer in studios to location sound mixer on sets. In his free time, he can be found researching on the latest audio equipment and manly man boots. 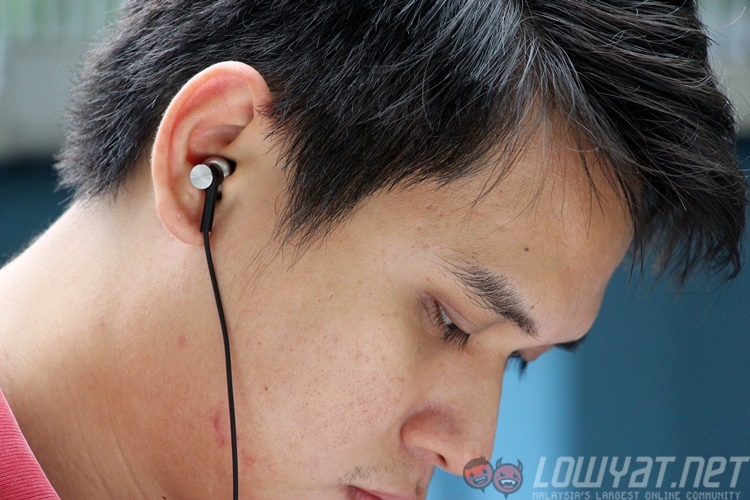 A part time lecturer, he previously reviewed the Xiaomi Mi Headphones for Lowyat.NET.